Love it and have received several compliments!! I've bought dresses, bathing suits and tops - love the fit and designs, big fan! Absolutely best top I have ever owned, I believe your clothing products are going to be perfect for me. I have Lupus and the sun really shows up on my skin . After wearing twice I have already notice the difference. I bought this top in medium for KY mom. She wore it at the beach and looked 10 years younger! Very comfortable. Most importantly, she loved that she was protected from the UV light. 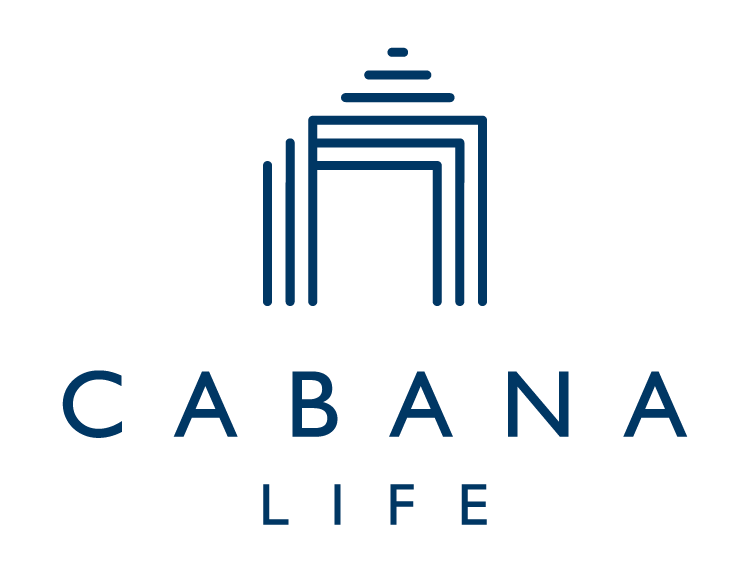 We want to get another one but I wish Cabana life could have more pattern (like the rash guard) for us to choose from.